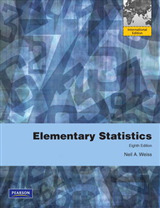 Now your students can become intelligent consumers of scientific research, without being overwhelmed by the statistics! 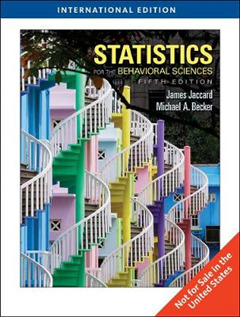 Jaccard and Becker's text teaches students the basic skills for analyzing data and helps them become intelligent consumers of scientific information. 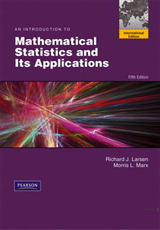 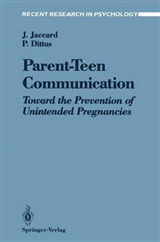 Praised for its real-life applications, the text tells students when to use a particular statistic, why they should use it, and how the statistic should be computed and interpreted. 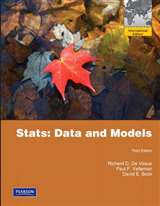 Because many students, given a set of data, cannot determine where to begin in answering relevant research questions, the authors explicate the issues involved in selecting a statistical test. 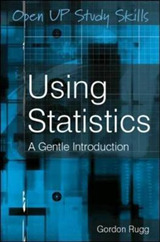 Each statistical technique is introduced by giving instances where the test is most typically applied followed by an interesting research example each example is taken from psychology literature.